Apical is committed towards manufacturing excellence and we have been working towards the attainment of highly regarded nationally and internationally recognised sustainability standards and certifications. Not only are we committed to our sustainability journey, we also understand today’s market requirements and the value that our products’ certifications provide to our customers and other stakeholders. These certifications provide relevant information about our products that are verifiable by the regulatory bodies that issue them. This helps us to continuously improve our business in terms of the environmental sustainability, safety and health and quality of our products. These include commitments to no deforestation, reducing greenhouse gas emissions and biodiversity loss as well as respecting human rights and local communities. Apical works closely with these professional standard systems and certification bodies to ensure the satisfactory implementation of products standards. 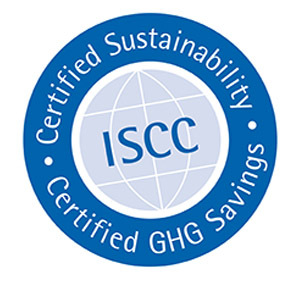 Description of Certification ISCC (International Sustainability and Carbon Certification) is a globally leading certification system covering the entire supply chain and all kinds of biobased feedstocks and renewables. With ISCC, companies can demonstrate their commitment towards environmentally and socially responsible production and sourcing of sustainable and deforestation free raw materials. ISCC applies strict rules, compensation for new plantings is not allowed. Description of Certification The Palm Oil supply chain extends from the plantations to the end retail user in a complex web. 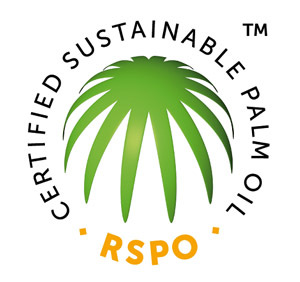 In response to this challenge, the RSPO Supply Chain Certification scheme was developed to assure the user of the integrity of the certified RSPO oil. There are four supply chain mechanisms under this certification scheme. 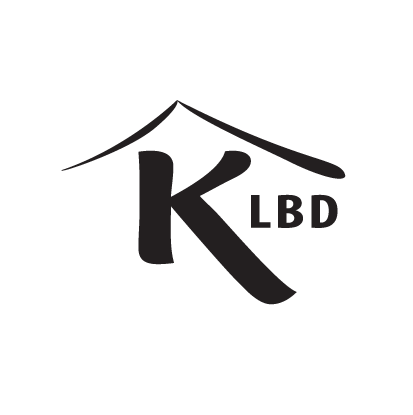 Description of Certification Kosher certification is intended to comply with policy of kosher food laws, including cleanliness, purity and quality. 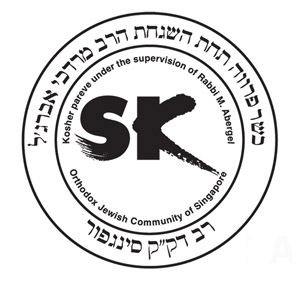 Kosher refers to a set of intricate biblical laws that detail the types of food that a Jewish person may eat and the ways in which it may be prepared. 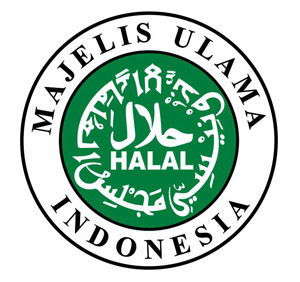 Description of Certification Halal Certification is a process through a certain procedure that involve both producer and LPPOM MUI (The Food, Drug and Cosmetics Assessment Agency) to prove that the materials used, production facility, production process and halal assurance system of the producer have met halal requirement of LPPOM MUI, thus the products produced can be declared as halal products by Fatwa Committee and written in a halal certificate. 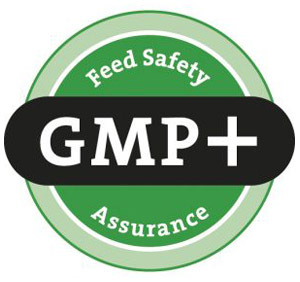 Description of Certification The GMP+ Feed Certification scheme was initiated and developed in 1992 by the Dutch feed industry in response to various more or less serious incidents involving contamination in feed materials. Although it started as a national scheme, it has developed to become an international scheme that is managed by GMP+ International in collaboration with various international stakeholders. 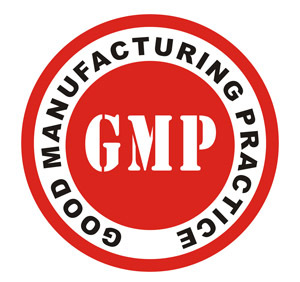 Description of Certification GMP (Good Manufacturing Practice) is a system to ensure that products meet food safety, quality and legal requirements. Description of Certification A quality management system (QMS) is a formalized system that documents processes, procedures, and responsibilities for achieving quality policies and objectives. A QMS helps coordinate and direct an organization’s activities to meet customer and regulatory requirements and improve its effectiveness and efficiency on a continuous basis. 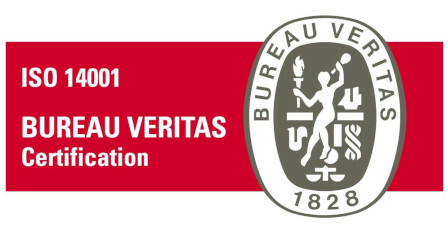 Description of Certification ISO 22000:2005 specifies requirements for a food safety management system where an organization in the food chain needs to demonstrate its ability to control food safety hazards in order to ensure that food is safe at the time of human consumption. 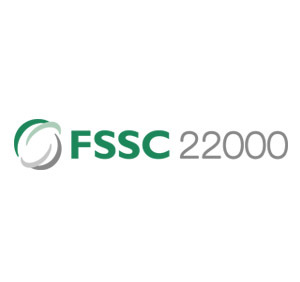 Description of Certification FSSC22000 provides a framework for effectively safeguarding food safety responsibilities within an organisation. 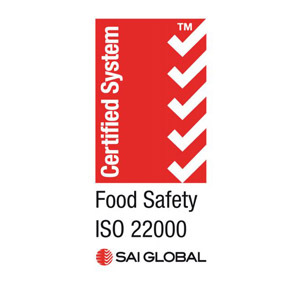 Based on a foundation of ISO standards and with scopes recognised by Global Food Safety Initiative (GFSI), FSSC 22000 creates an effective structure for food safety management, supply chain management, and control of food safety hazards. 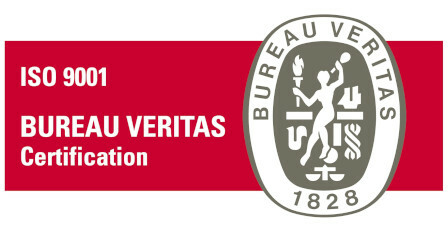 Certified By Bureau Veritas Iberia S.L. Description of Certification ISO 14001 is an internationally agreed standard that sets out the requirements for an environmental management system. It helps organizations improve their environmental performance through more efficient use of resources and reduction of waste, gaining a competitive advantage and the trust of stakeholders as well as contributing to the environmental pillar of sustainability. 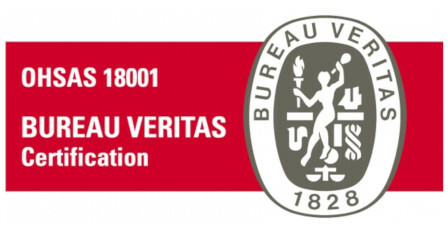 Description of Certification OHSAS 18001 is an international standard giving requirements related to Health and Safety Management Systems. It enables an organization to identify and control its health and safety risks, reduce the potential for accidents, comply with legislation and improve operational performance.